Just a quick reminder for our readers about the great deal on the Project Management Professional Certification Training in the Geeky Gadgets Deals store. 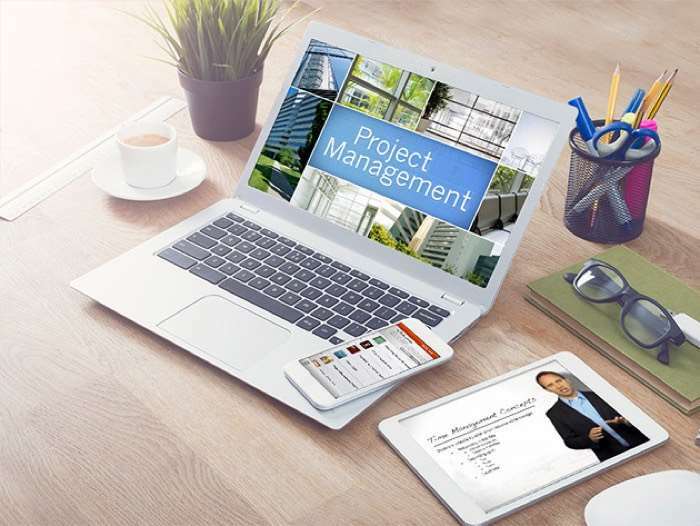 The Project Management Professional Certification Training is available for $49.99, that is a saving of 96% off the regular price. By detailing each step in the process, you’ll be fully prepared to sit for the PMP® and Certified Associate in Project Management (CAPM)® certifications. The coursework even counts towards the 35 contact-hour requirement for the PMP®. Best of all, you gain access to all of the materials for life, so you can always continue to grow your arsenal of skills. Even if you just want a refresher after 12 months, LearnSmart will be there for you–and your career. You can find out more details about the Project Management Professional Certification Training over at our deals store at the link below.